Data collected by the FBI in their Uniform Crime Report each year in the United States paints a clear picture – homes get robbed, and they get robbed on a frequent basis. In a typical year, 20% or more of the crimes reported to police are burglaries, and with the increasing number of homeowners who have expensive A/V and electronics equipment in their homes, security has become a paramount concern. Technologically-forward systems are the first line of defense against a home break-in, and come in a wide variety of forms, including high-definition cameras and DVRs to live video feeds. Further, they have evolved significantly over the last decade. Cameras and video feeds have the ability to make a home feel safer and convince would-be burglars that their target is not worth the risk. But integrating these systems with existing electronics can pose a challenge, as they may not play nicely with other pieces of technology in a home. Often, homeowners feel that they are left with two choices: a safe home or one that is designed for comfort and control. Cameras and video feeds are often seen as options that don’t mesh well with other whole-house systems, and are pieces of equipment that have to be run separately from other electronics in order to work properly. Fortunately, options exist for homeowners to find an electronics systems contractor that can work with their security provider of choice to devise an entire home system that not only incorporates cameras and lives feeds, but that does so in such a way that it works with existing electronic equipment. 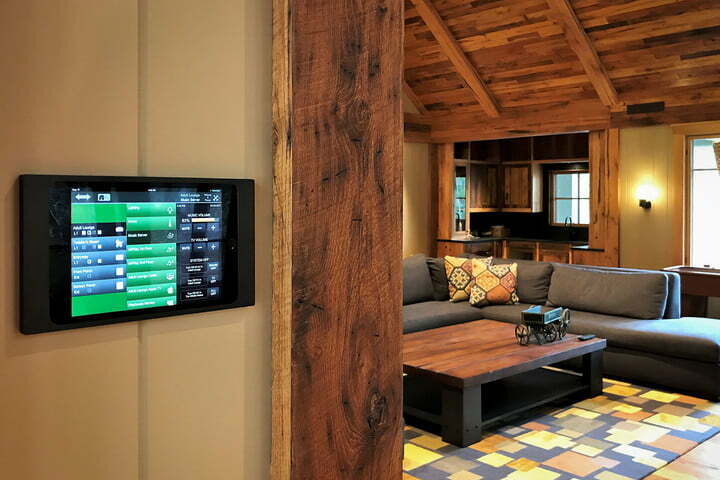 High-end electronics providers like Crestron now offer in-home control panel systems that can be made to work seamlessly with a television system, stereo equipment, lighting controls and security options. When installed by a qualified and professional technician, cameras and video feeds can be run seamlessly throughout a house, allowing for easy viewing and recording, which gives a homeowner the ability to design the kind of system that best suits their needs. Style and security – you can, in fact, have it all. 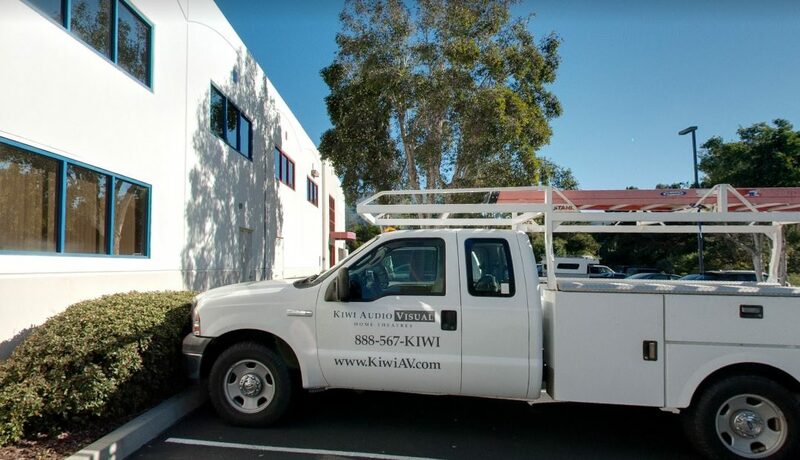 Contact Kiwi A/V today for more details on how we can integrate and enhance your home security system.